China Says in 'Communication' Amid Report of Trump-Xi Meet - Integration Through Media ....! 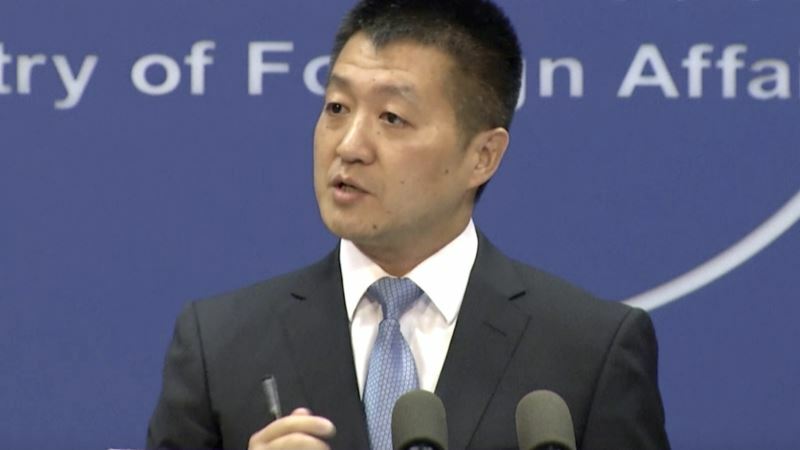 (VOA): China said Friday it is in contact with the United States amid reports of a planned meeting between President Xi Jinping and President Donald Trump next month following a dive in the U.S. stock market blamed partly on a growing trade war between the world's two largest economies. The Wall Street Journal and the Washington Post both cited officials saying Trump has decided to proceed with the meeting with Xi. Trump's top economic adviser, Larry Kudlow, told CNBC Thursday that, “There's some movement toward” a meeting at the G-20. “They have lots to talk about. So we'll see,” Kudlow said.